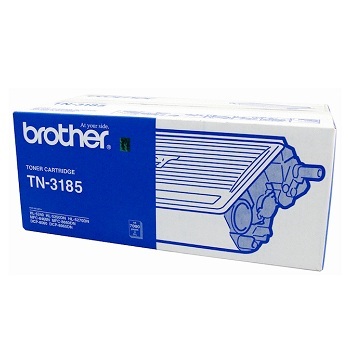 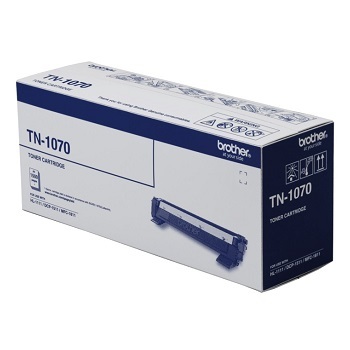 Suits Brother DCP-1510, HL-1110, HL-1210w, MFC-1810 and MFC-1815 series printers. 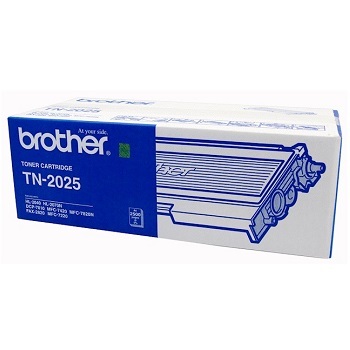 Suits Brother DCP-7010, HL-2040, HL-2070N, MFC-7220, MFC-7420, MFC-7820N, FAX-2820 and FAX-2920 series printers. 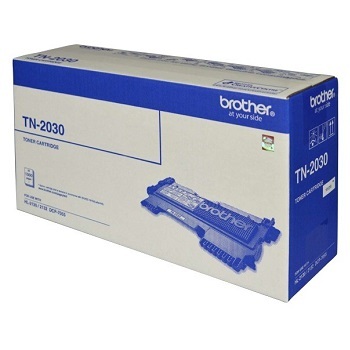 Suits Brother DCP-7055, HL-2130, HL-2132, HL-2135 and HL-2135w series printers. 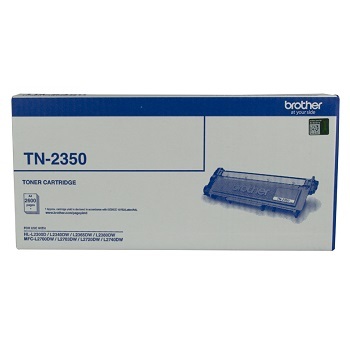 Suits Brother DCP-7030, DCP-7040, DCP-7045N, HL-2140, HL-2140N, HL-2170W, MFC-7320, MFC-7340, MFC-7440N, MFC-7450, MFC-7840D and MFC-7840W series printers. 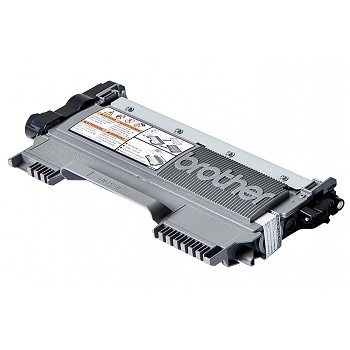 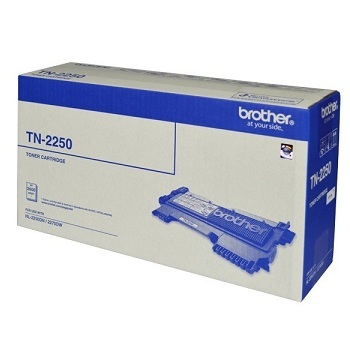 Suits Brother DCP-7060D, DCP-7065DN, HL-2240D, HL-2242D, HL-2250DN, HL-2270DW, MFC-7360N, MFC-7362N, MFC-7460DN and MFC-7860DW series printers. 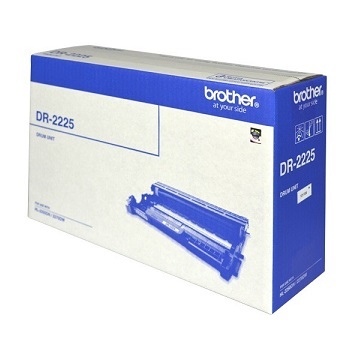 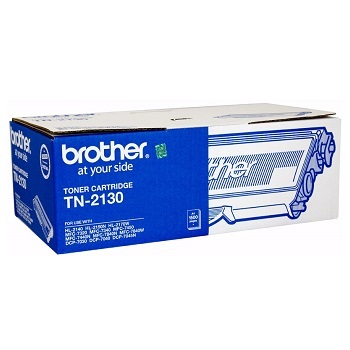 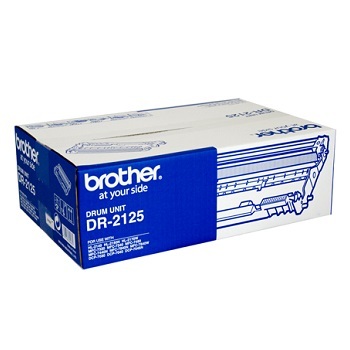 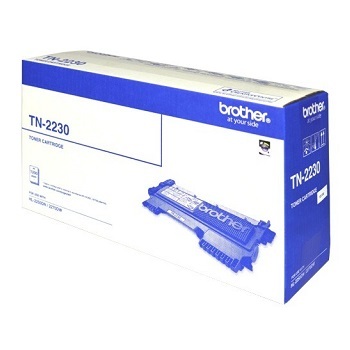 Suits Brother DCP-7060D, DCP-7065DN, HL-2130, HL-2132, HL-2240D, HL-2242D, HL-2250DN, HL-2270DW, MFC-7360N, MFC-7362N, MFC-7460DN and MFC-7860DW series printers. 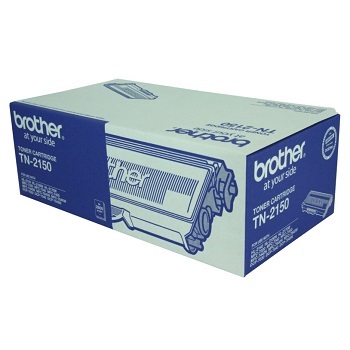 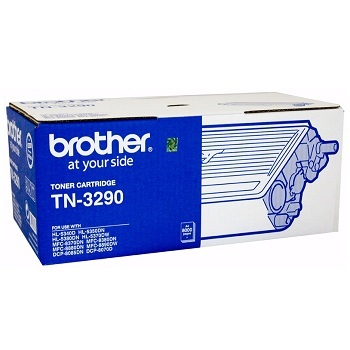 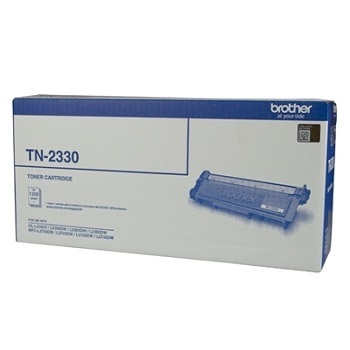 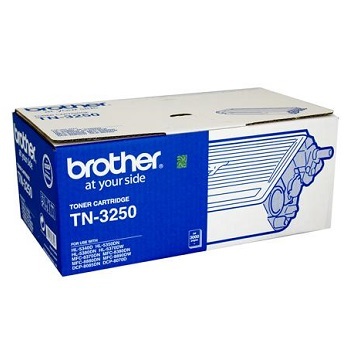 Suits Brother HL-L2300D, HL-L2340DW, HL-L2365Dw, HL-2380DW, MFC-L2700DW, MFC-L2703DW, MFC-L2720DW and MFC-L2740DW series printers. 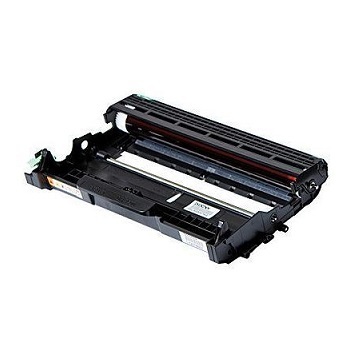 Suits Brother DCP-8060, DCP-8065DN, HL-5240, HL-5250DN, HL-5270DN, MFC-8460N and MFC-8860DN series printers. 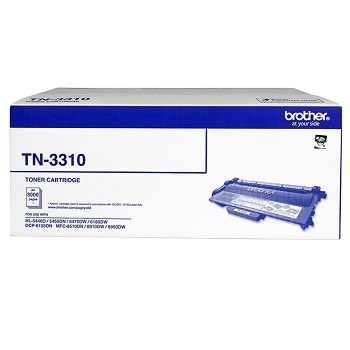 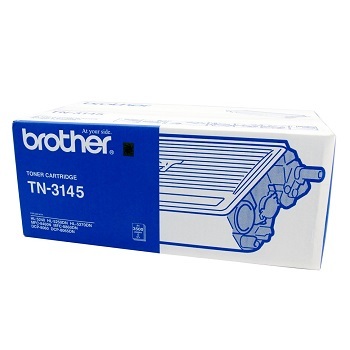 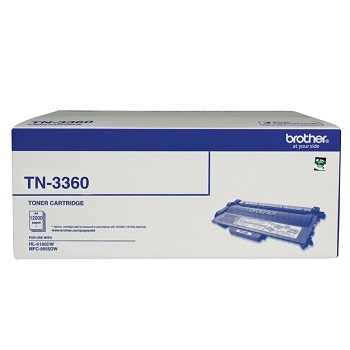 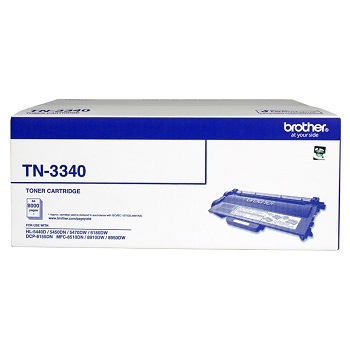 Suits Brother HL-5340D, HL-5350DN, HL-5370DW, HL-5380DN, MFC-8370DN, MFC-8880DN, MFC-8890DW, DCP-8085DN and DCP-8070D series printers. 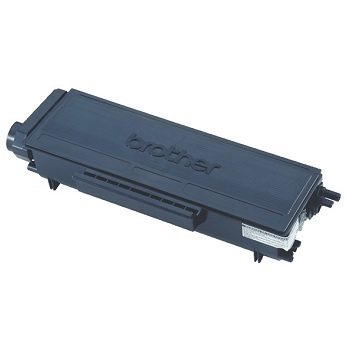 Suits Brother HL-5440D, HL-5450DN, HL-5470DW, HL-6180DW, MFC-8510DN, MFC-8910DW and MFC-8950DW series printers.